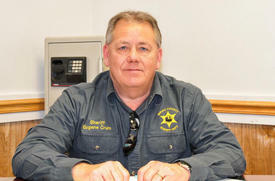 Sheriff Eugene Crum was shot and killed near the Mingo County Courthouse in Williamson at about noon. Sheriff Crum was eating lunch in his vehicle while conducting surveillance on a suspected illegal pharmaceutical operation. The suspect approached Sheriff Crum's vehicle and shot Sheriff Crum four times at point-blank range. The suspect, whose father described him as mentally unstable, fled the scene and crashed during the pursuit near Hell Creek. He was shot after pointing a firearm at a pursuing Mingo County deputy and was then apprehended. 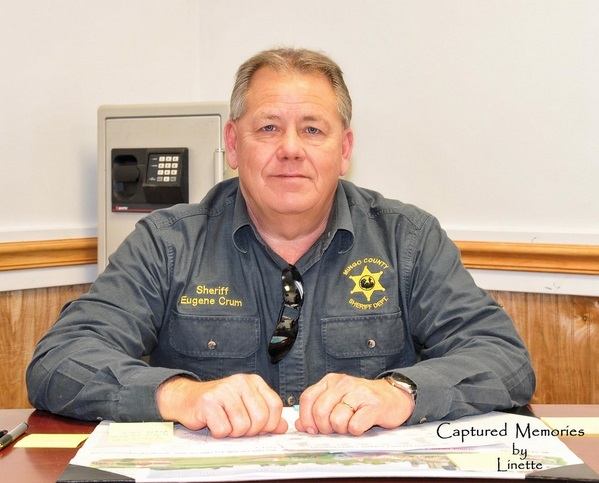 Sheriff Crum had served as sheriff of Mingo County since January. He had previously served as a magistrate for 12 years and also with the Delbarton Police Department. He is survived by his children and grandchildren.